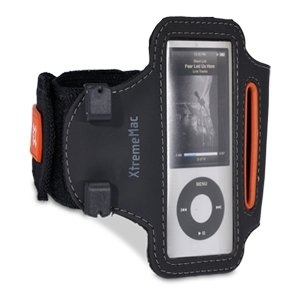 Xtrememac's Sportwrap is a high-performance lightweight armband designed for the active user. 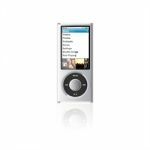 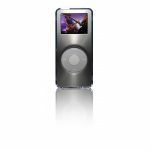 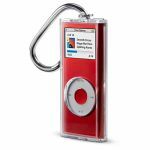 Constructed with soft, durable Lycra and neoprene, it's designed to protect while keeping your iPod nano securely in place and safe from moisture. 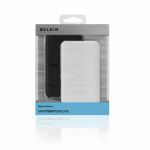 The unique anti-glare mask allows the user to easily insert and remove the device while offering full access to the control wheel. 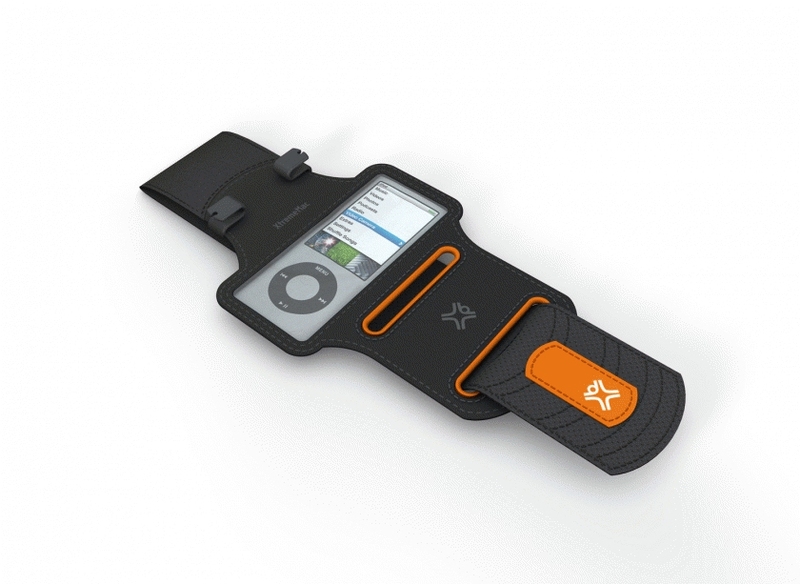 Sportwrap also includes a removable earbud cord wrap and is adjustable to fit a variety of arm sizes.